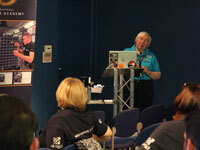 Dr Sarah Beardsley is Head of Space Engineering and Technology at RAL Space. RAL Space (the space research group at the Rutherford Appleton Laboratory) is home to world class space research and technology development with involvement in over 210 space missions! Sarah leads a team of 50 scientists, engineers and managers who design, build and test instruments that go into or look out at space. 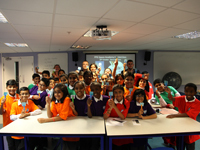 During British Science and Engineering week in March PPG announced that it will continue its partnership with the National Space Academy to inspire young people to pursue STEM and space-sector careers by offering full funding for chemistry masterclasses throughout 2018. 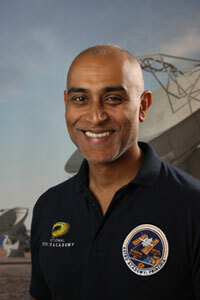 The National Space Academy's Director, Professor Anu Ojha OBE, has been appointed to the senior advisory committee on Human Spaceflight and Exploration at the European Space Agency (ESA). 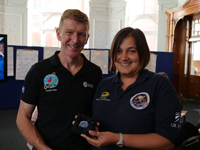 On the 28th of September the UK Space Agency invited representatives from all the education partners who had worked on projects for Tim Peake's Principia mission last year to attend a meeting in London. The meeting was set up to debrief the participants now that many of the projects are complete, but it was also a chance for Tim himself to thank the education partners for their work in making his mission one of the most successful astronaut missions for educational impact. 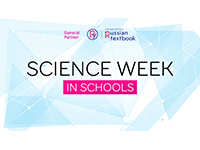 The British Council and the Ministry of Education and Science of the Russian Federation have created a new pack for teachers ahead of Russia's Science Week in Schools (23 - 27 October). This week is a designed to be a nationwide celebration of science and technology, and is part of the wider UK-Russia Year of Science and Education 2017. 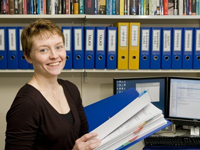 The National Space Academy team took a blow recently on hearing the news that Dr Helen Walker, a Project Scientist for the Academy and great friend, died peacefully at the end of September after a short illness. Her funeral was held this week, and she will be greatly missed by her colleagues and friends. 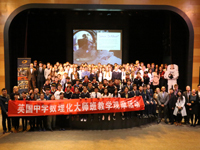 On Wednesday 6th September the UK National Space Academy signed a Memorandum of Understanding with leading UK and China space scientists to establish a new joint Virtual Centre to lead Space Education and Space Culture activities between the UK and China. The National Space Academy, Royal Society of Chemistry and the Royal Astronomical Society are extremely pleased to announce the successful completion of the first ever running of the London Space Expo. 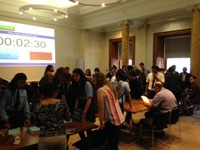 Students in London were treated to a day of activities and talks all geared towards highlighting the opportunities available to them in the UK space sector. 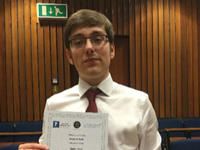 The National Space Academy is delighted to note that a second Space Engineering student from Loughborough College has won the title of School Physicist of the Year - this time in Nottinghamshire. Jacob Kellock was officially presented with the Ogden Trust accolade by the University of Nottingham, hot on the heels of fellow student James Brown, who won the equivalent award from the University of Warwick. 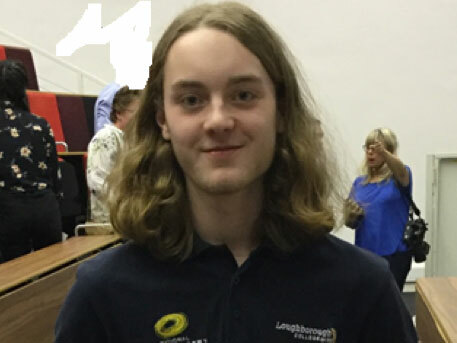 James Brown, a First Year student at Loughborough College, is on the Space Engineering course delivered jointly by Loughborough College and the National Space Academy. James is not only a talented engineer and mathematician but also an outstanding physicist and this has been recently recognised by the Ogden Trust and the University of Warwick.